To the world, Best Lightburn is a talented writer rising up the masthead at international style magazineJames, girlfriend of a gorgeous up-and-coming actor, and friend to New York Cityâs fabulous. Then thereâs the other Best, the one who has chosen to recast herself as an only child rather than confront the truth. Ten years ago, on Christmas Eve, Best and her two older brothers took a shortcut over a frozen lake. When the ice cracked, all three went in. Only Best came out. People said she was lucky, but that kind of luck is nothing but a burden. Because Best knows what she had to do to survive. And after years of covering up the past, her guilt is detonating through every facet of her seemingly charmed life. Itâs all unraveling so fast: her new boss is undermining and deceitful, her boyfriend is recovering from a breakdown, and a recent investigative story has led to a secret affair with the magazineâs wealthy publisher. Best is quick-witted and headstrong, but how do you find a way to happiness when youâre sure you havenât earned itâor embrace a future you feel you donât deserve? 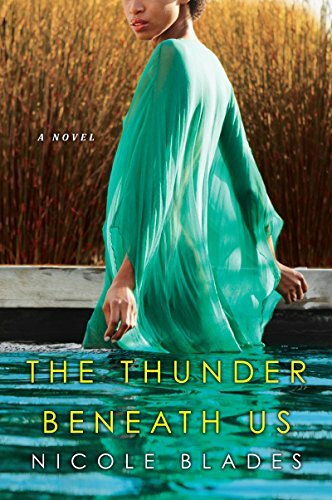 Evocative and emotional, The Thunder Beneath Us is a gripping novel about learning to carry loss without breaking, and to heal and forgiveânot least of all, ourselves. 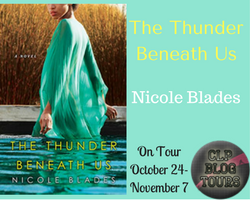 Nicole Blades is a novelist and journalist who has been putting her stories on paper since the third grade. Born and raised in Montreal, Quebec, by Caribbean parents, Nicole moved to New York City and launched her journalism career working atEssence magazine. She later co-founded the online magazine SheNetworks, and worked as an editor at ESPN and Womenâs Health. 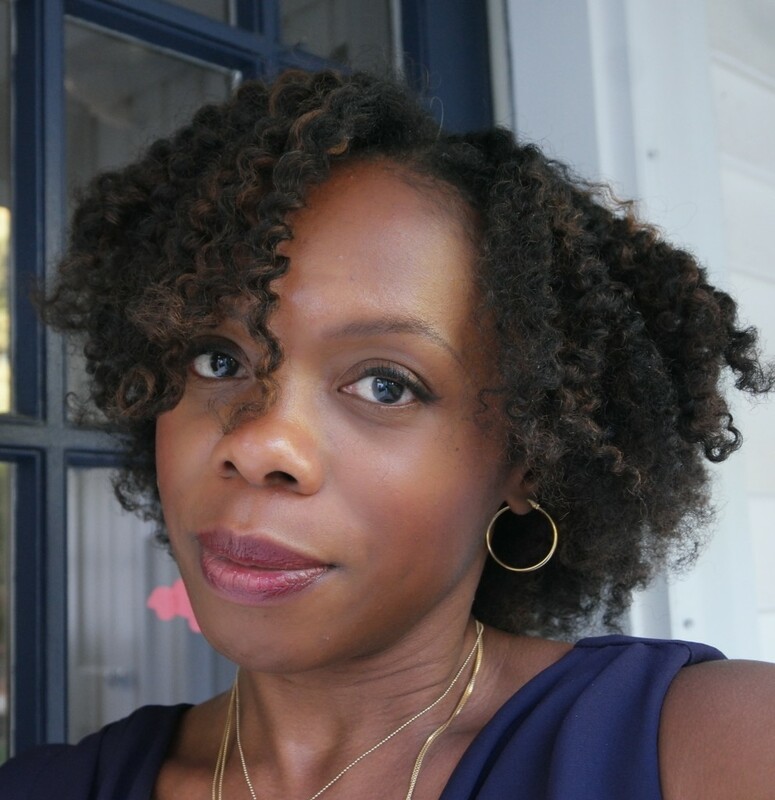 Now a freelance writer, her features and essays have appeared inMORE magazine, Cosmopolitan, NYTimes.com, WashingtonPost.com, MarieClaire.com, BuzzFeed, SELF, and BlogHer. Nicole has been a speaker and panelist at BlogHer and MA Conference for Women. She also created Ms. Mary Mack, a blog that aims to bring compassion and common sense back to parenthood. Nicole lives in Connecticut with her husband and their son.